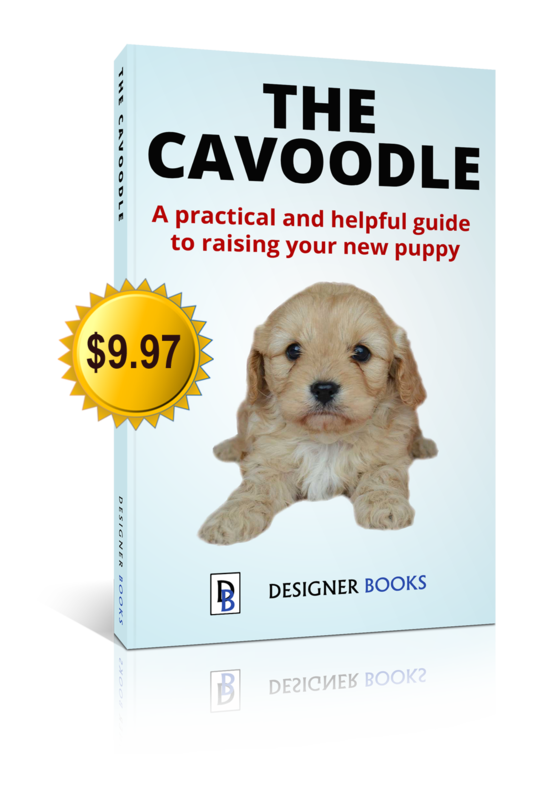 The Cavoodle is Australia’s most popular small designer breed due to their gentle nature, outgoing temperaments and strong desire to join the whole family on any outing. The Cavoodle is a hybrid breed that is developed by crossing a Poodle (either toy or miniature size) with a Cavalier King Charles Spaniel. This gives the Cavoodle a wider range of sizes to allow the breed to fit into an even wider range of family circumstances. This adorable little breed is suitable for all ages and most lifestyles. Many owners report that the hardest part about owning a Cavoodle is going for a walk without being stopped by strangers who want to pat their dog! The appearance of this breed may vary since its parents are two separate pure breeds, however, there are some characteristic of its appearance that are very common. The most distinctive characteristic of this breed is its coat. Both of its parents have a luxurious coat, so this breed’s coat is always luxurious. The texture of the coat may be curly or feathered. The body of this breed is shorter than average, but very strong. It has dark facial features that are typically brown in color. The ears are usually set well above the eyes and hang low past its chin. The neck is elongated and transitions to its straight back. Its tail is long and usually hangs freely past the hocks. One definite characteristic of its temperament is its gentle nature. Most types should be easy going and sociable since both of its parents have these characteristics. It is a playful breed that enjoys interacting with well-behaved children. It has patience and attempts to protect its family members. Since one of its parents is a Poodle, it may have a tendency to want a significant amount of attention and special treatment. The Cavoodle is an intelligent dog that adores human companionship and is suitable for small homes with little or no yard. They don’t need much exercise but will benefit from a walk, especially Cavoodles living in apartments. They are just as comfortable whether living with an active family or spending time on the couch with the family watching TV. The Cavoodle is usually multi coloured. Most often the Cavoodles predominant colour is light brown to reddish-brown and white markings but they can come in any colour that Poodles can be found in, including parti colours. The amount of grooming required for a Cavoodle will depend on the type of coat. All coat types will require some grooming with the non-shedding Cavoodles also needing to be clipped as the fur does not fall out. Those dogs with poodle like coats will need to be brushed more often than dogs with cavalier like hair. Cavoodles, like all breeds with floppy ears, need to have their ears properly dried after their bath to avoid infections. 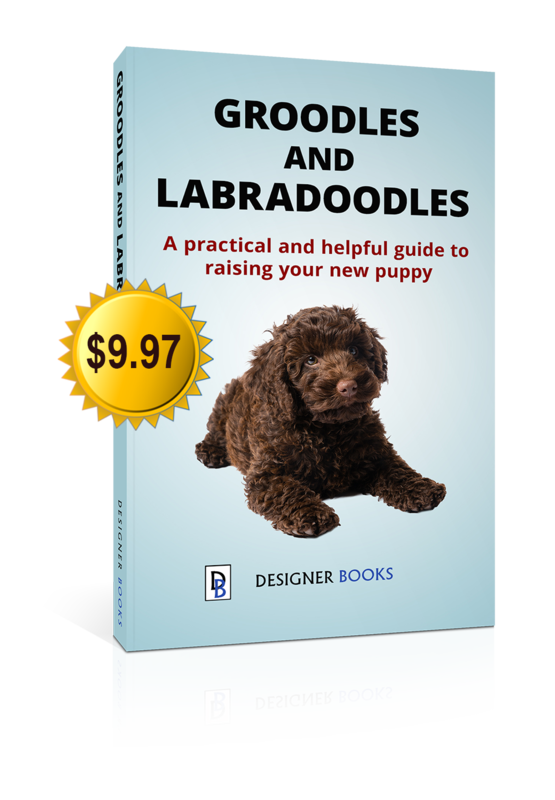 Both Poodles and Cavalier King Charles Spaniels which make up the Cavoodle are highly intelligent breeds and the Cavoodle is a very quick learner. 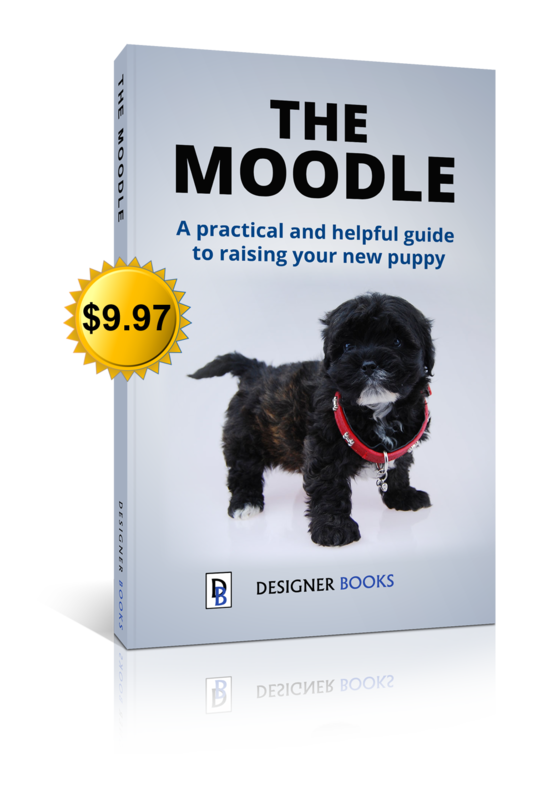 Early socialization and obedience are recommended for all Cavoodles. The crate training method works best to house train Cavoodles as they prefer to go toilet away from where they sleep, but just be sure to let pups out from their crate as soon as possible. They will not respond to harsh or heavy-handed methods. Training must be done with firmness, fairness, patience, and consistency. Some Cavoodle owners report that it can sometimes be difficult to keep their puppy’s attention for long periods of time so try to make training times short and fun. Also make sure your Cavoodle puppy will come when called in the backyard before going out to an unfenced area. Toy Cavoodles will grow to between 28cm to 35cm at the shoulder as adults. Mini Cavoodles will grow to between 33cm to 45cm at the shoulder as adults. Cavoodles can still be classed as being fairly rare at this stage and locating a Cavoodle breeder can be a little difficult but one of the best ways is to go through a breeders agent. They will have contact with many different breeders and will usually be informed first of when litters are planned or available. A reputable breeders agent will also be able to provide you with further information on the care of your Cavoodle puppy as well as ensuring that the puppy has had the appropriate vaccinations, worming etc and is the right age to go to their new home. We have found Chevromist Kennels to be exemplary in their level of knowledge and service both before and after adopting a puppy and have no hesitation in recommending them to anyone wishing to adopt a Designer breed puppy. You can visit their website with photos of their beautiful puppies at www.chevromist.com. A breeder that we have heard many great reviews about is Urban Puppies. 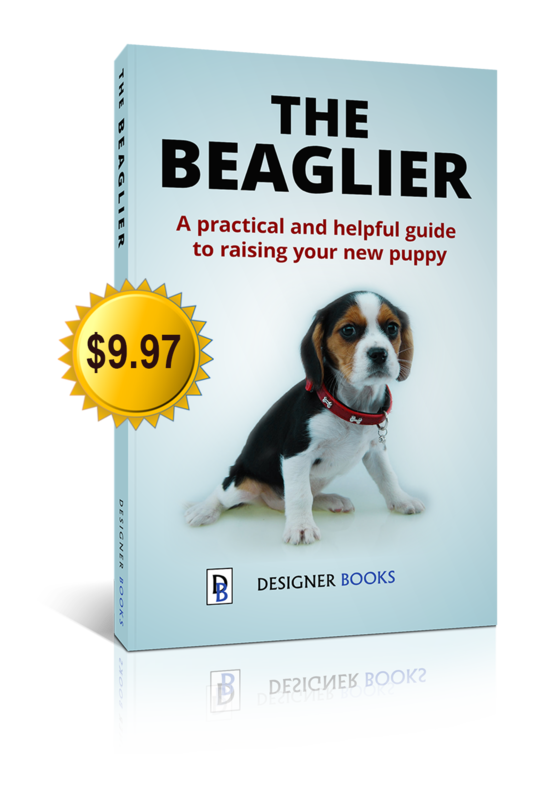 Many readers of this website have written and emailed us in the past to thank us for this recommendation in finding their puppy as well as sending us photos and stories of their dogs. This breeder also incorporates PRA testing of parents used in their breeding program to ensure their puppies will not suffer from PRA later in life.